Great location with quick access to I-83. Former Pennsylvania State Police Barracks being renovated for executive offices. 2 units available, they can be combined or leased separately. 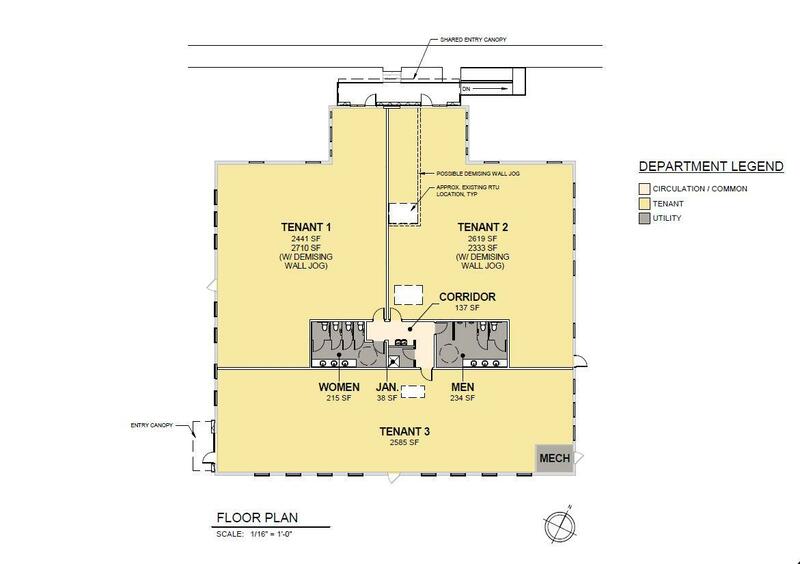 Several configurations are possible - 2,333, 2,441, 2,619, 5,043, or 8,837 SF.